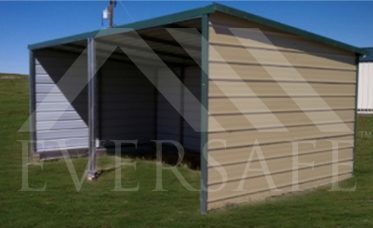 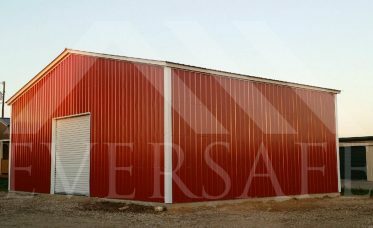 Eversafe Buildings offers the highest quality Steel Barns and Agricultural Buildings with the most economical pricing in the industry. 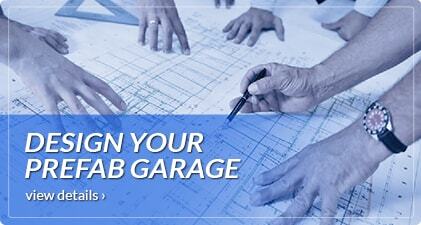 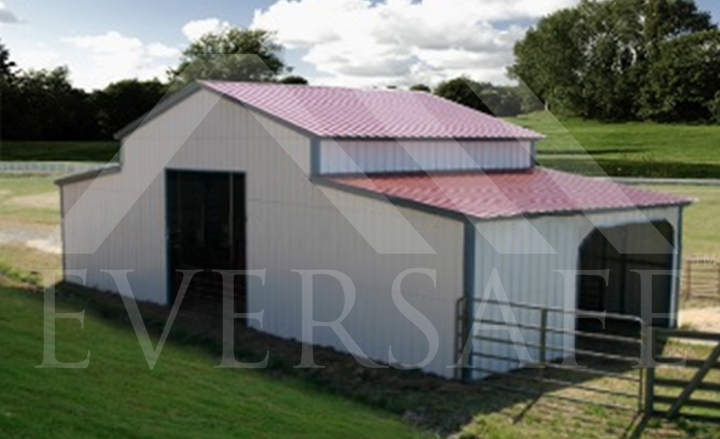 Our Metal Barns are customizable so they can be manufactured based on your own design or plans. 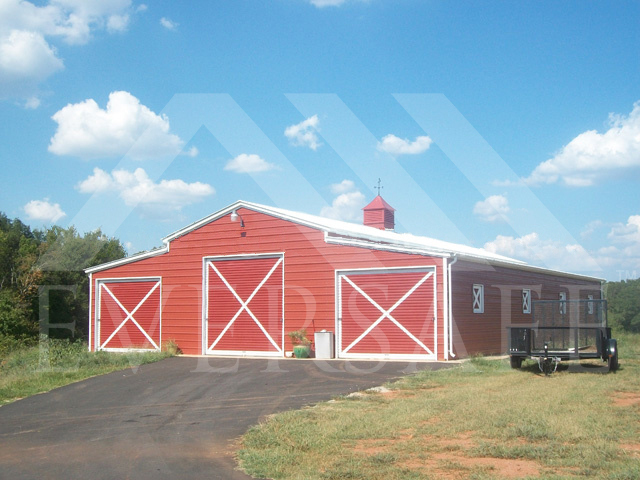 You can choose from our economical standard Barn or add options to match your exact needs. 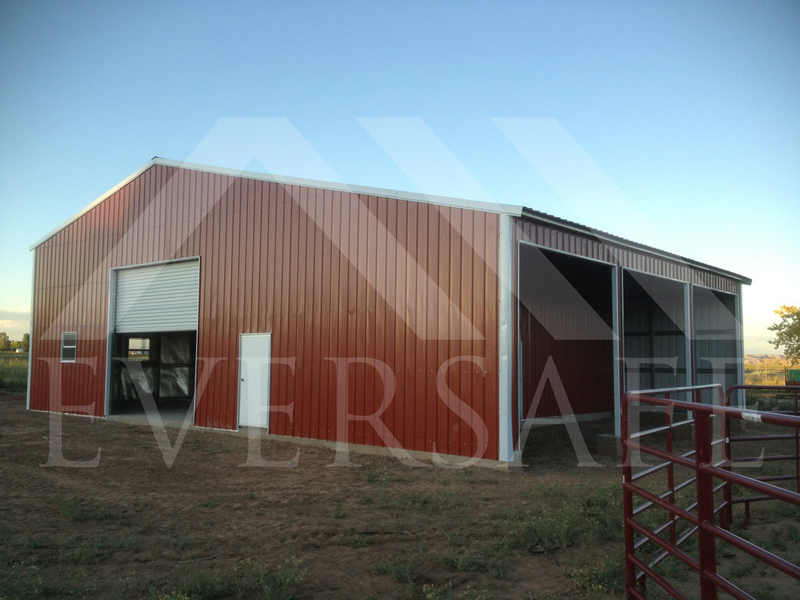 Our Steel Pole Barns can be used for Farm Equipment Storage, Tractor Storage, Hay Storage and can be used as Horse Barns and to house other livestock. 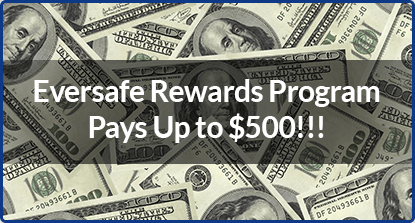 Eversafe’s Agricultural Building Kits are pre-engineered and manufactured to meet your exact specifications then shipped to your site ready to be put up. 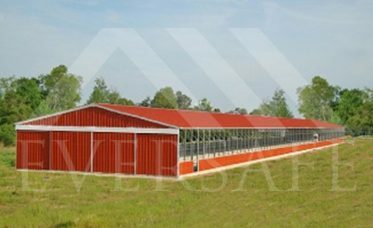 Prefabricated Metal Farm Buildings are quick and easy to assemble when compared to traditional stick framed construction which requires specialized labor, can take weeks or even months to build and creates job site material waste. 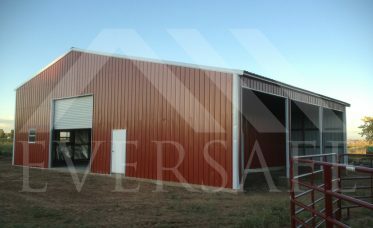 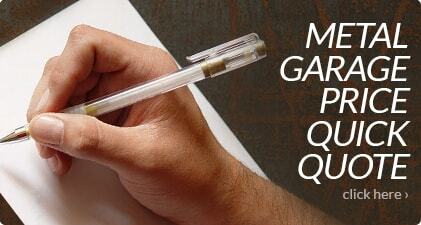 Eversafe’s large span agricultural buildings are manufactured using the highest quality steel, coatings and finishes. 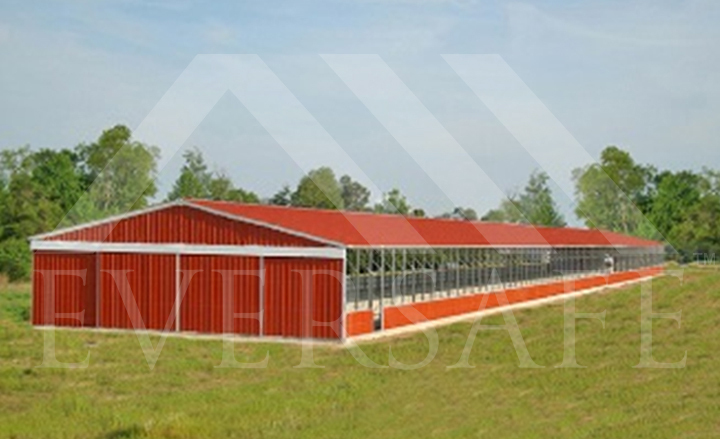 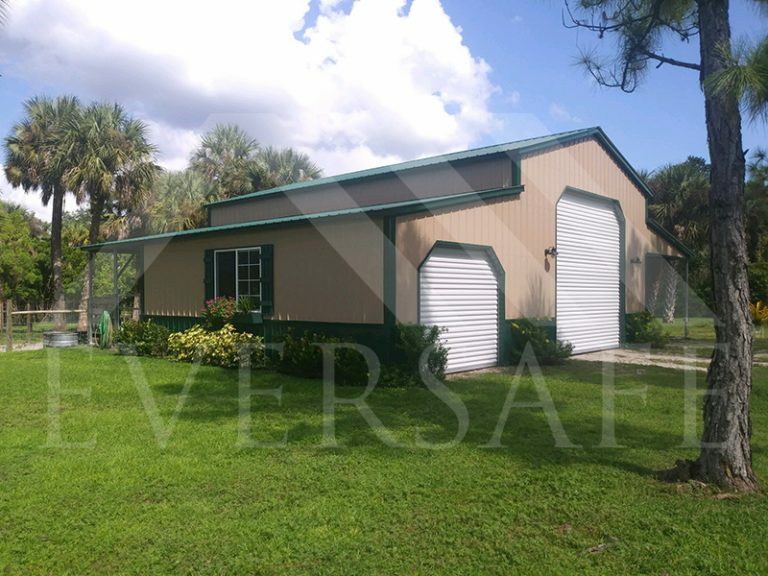 This ensures you will receive the strongest and most durable farm metal building available in the industry. 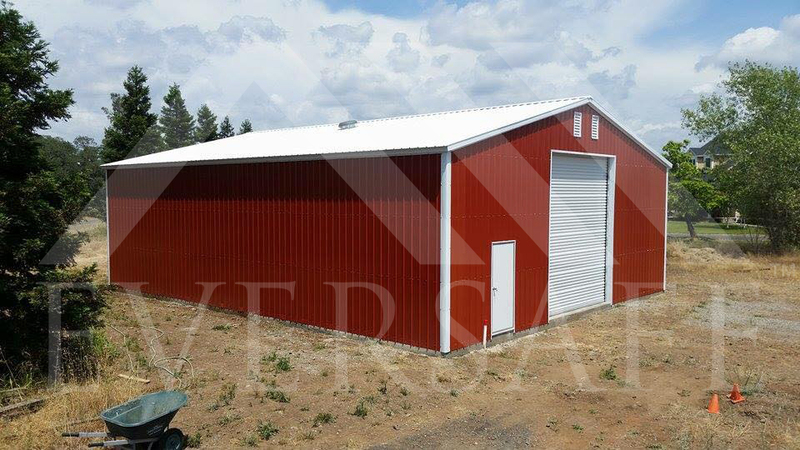 Our farm building kits are engineered to match your custom design and specifications then delivered right to your jobsite with installation starting the moment the building is delivered. 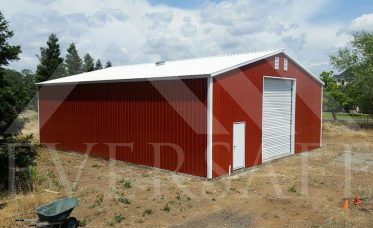 You can select a standard metal barn which is the most economical and then chose which options and features you want to incorporate into the design, or you can submit your own custom plans, the choice is yours. 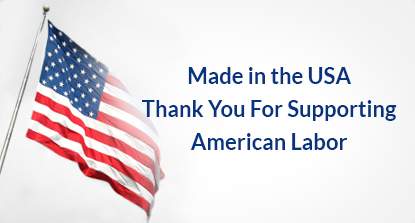 Eversafe’s prefab metal building kits are erected quickly saving you tremendously on labor costs and eliminating the material waste that is typical on a wood‐frame construction. The heavy duty hot dip galvanized steel frames offer long term protection for your building against structural corrosion and the high maintenance costs caused by wood rot and member warping. 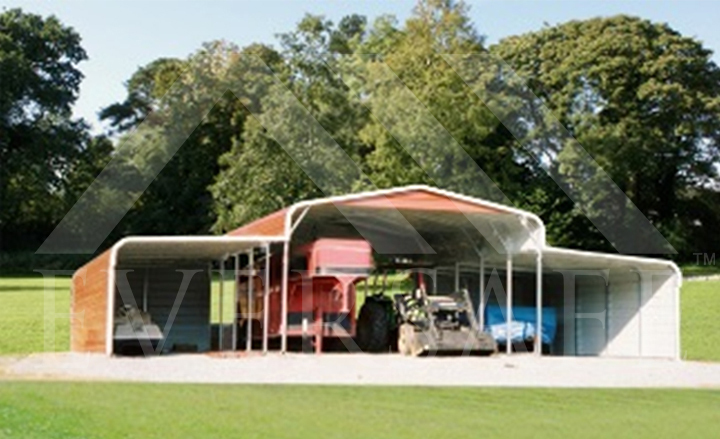 Whatever your agricultural steel building needs are, we can supply it. 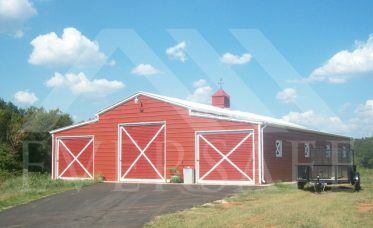 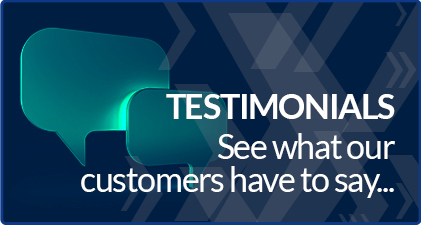 Our buildings look great and are designed to last for years. 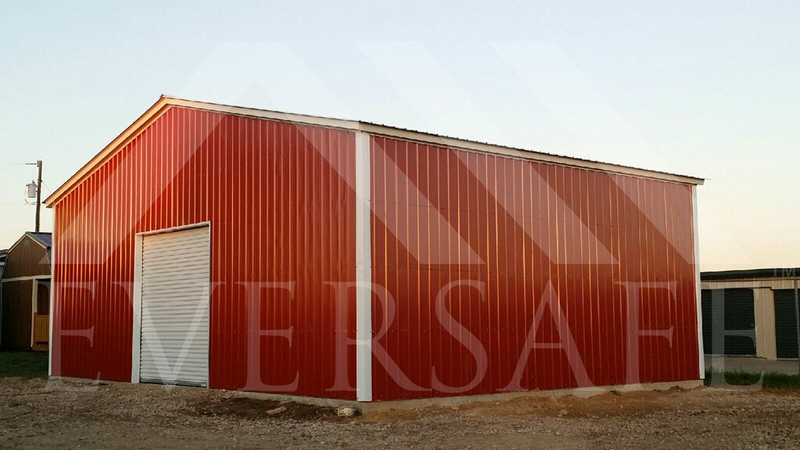 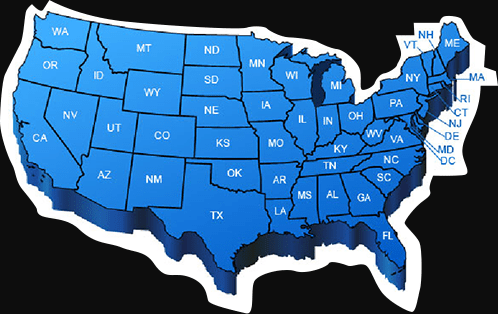 Call one of our experienced building specialists at 1-800-374-7106 today to get more information on your metal barn and agricultural steel building needs.